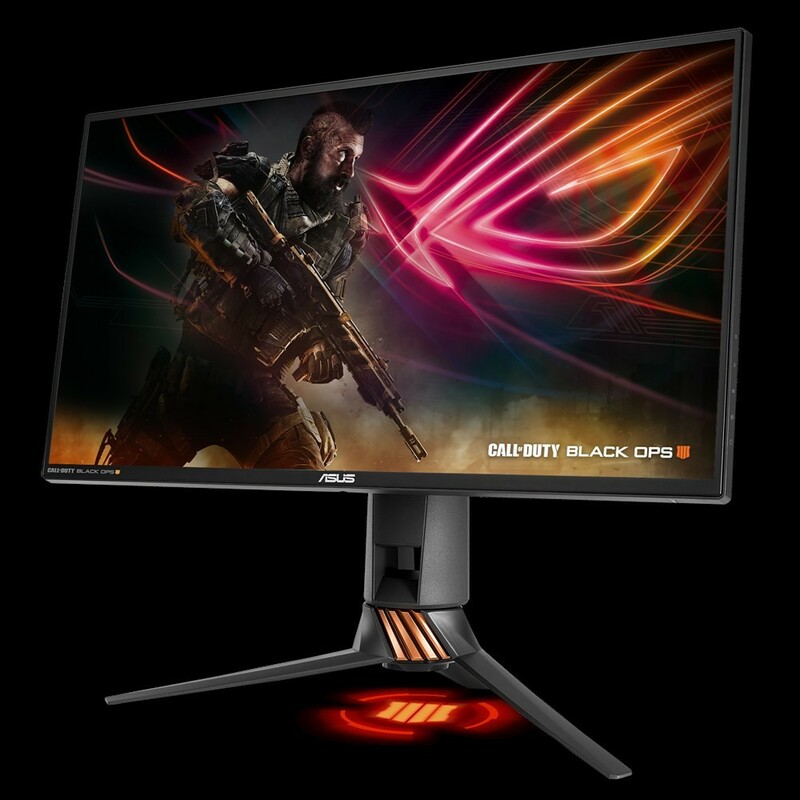 In collaboration with Activision Blizzard and the brand Call of Duty, Asus introduces a new version monitor in its one of the most famous ROG Swift series, called Asus ROG Swift PG258Q Call of Duty Black Ops 4 Edition. A purely aesthetic update that involves the use of the CoD Black Ops 4 logo to customize the aesthetics of the product. 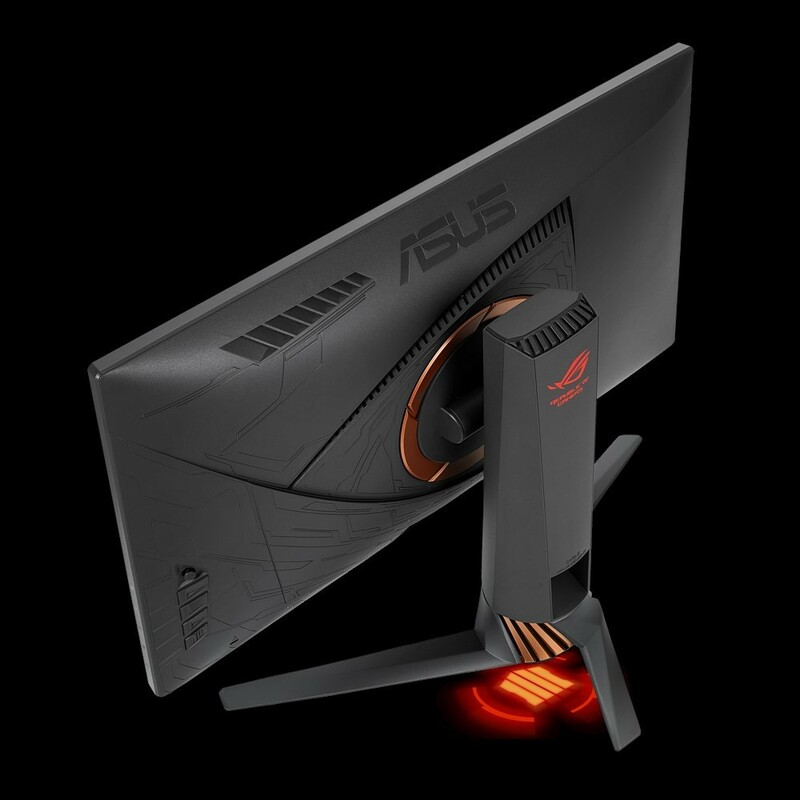 In particular, the logo of the well-known first-person shooter titles was placed in the frame, at the bottom left, and is projected at the foot of the monitor instead of the ROG logo with a light beam coming from the pedestal that holds the panel. This projection can be customized thanks to a series of templates included in the package. In addition to the one dedicated to CoD, we have two other covers with logos inspired by the ROG series and two neutral ones that can be customized at will. From a technical point of view, the monitor remains the same as we already know. It is characterized by a 25-inch TN panel with FullHD resolution. So far, nothing special, if it were not for the gray-to-gray response time of 1ms and, above all, the refresh rate of 240Hz. Among the gameplay enhancement technologies, we find the NVIDIA G-Sync, specially created to limit stuttering and tearing, and the Ultra Low Motion Blur (ULMB) always studied by NVIDIA but aimed at minimizing motion blur and ghosting. There are also some typical features of gaming monitors, such as the ability to overlay the viewfinder, a stopwatch, and the fps counter in real time.